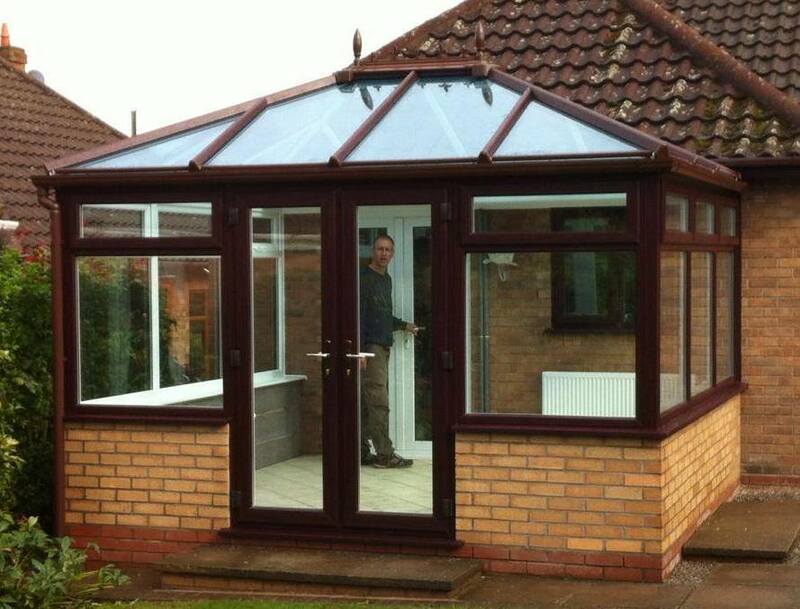 We offer a professional design service to create your own bespoke conservatory. 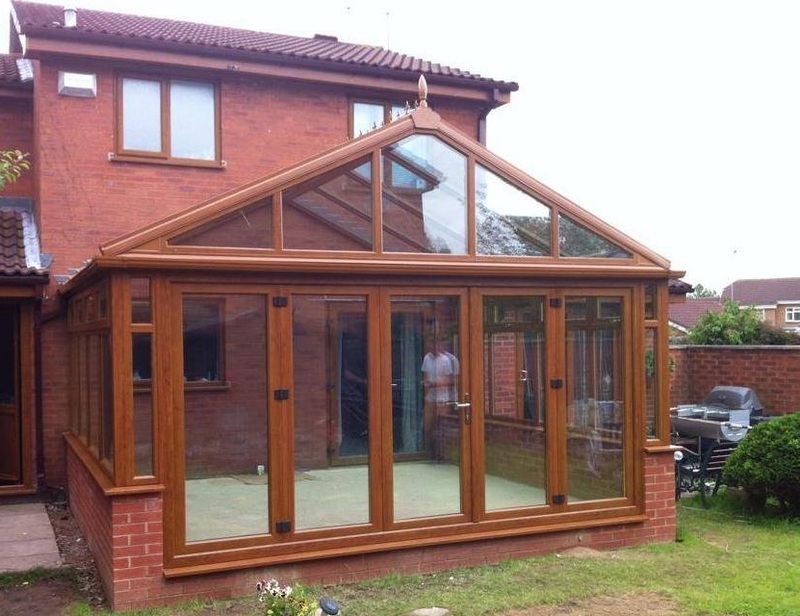 Our conservatories are fitted by our experienced teams of fitters. 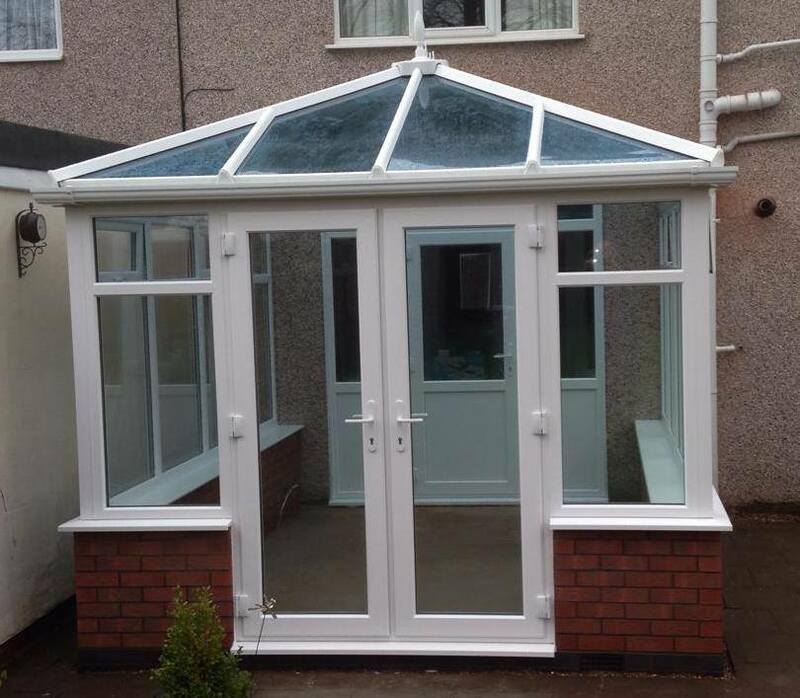 Whether you would like a traditional or modern look a conservatory is an excellent way to extend your home. Review: "Our conservatory and utility room roof were both damaged in the recent storms . I decided to have my own contractor to do the work rather than the insurance company . 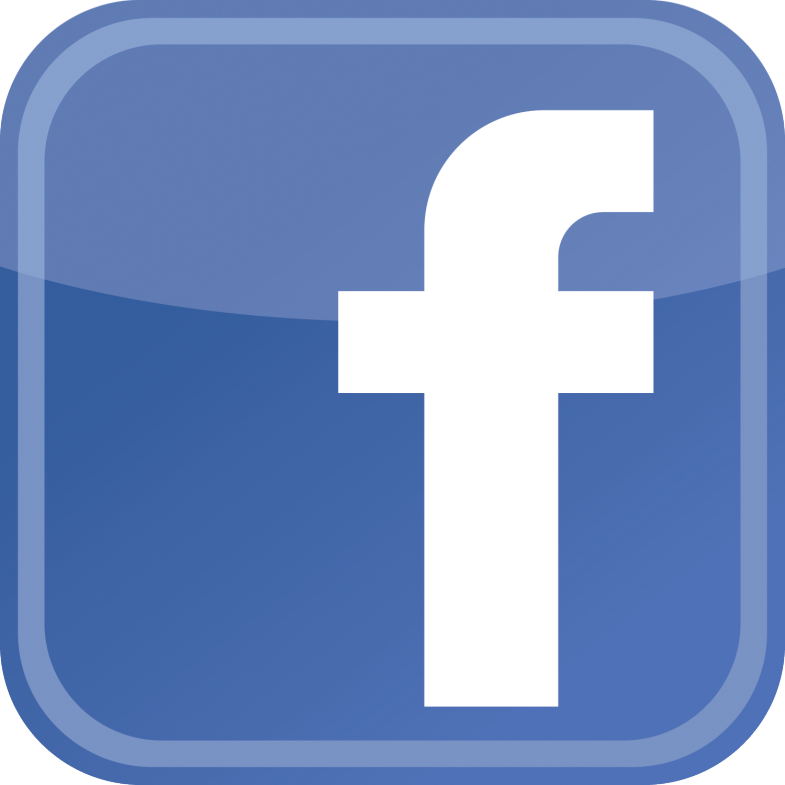 I have used kiwi before and the workmanship and quality of the product was second to none. 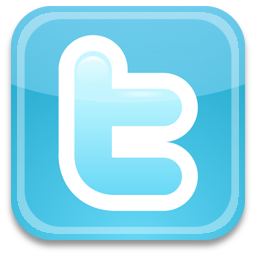 this time was no different and we are extremely pleased with how the company responded . one week from taking the measurements to completion , this also included a rear door to the garage. the two fitters were both very skilled and worked hard and kept things clean and tidy along the way.many thanks to colin and his team."